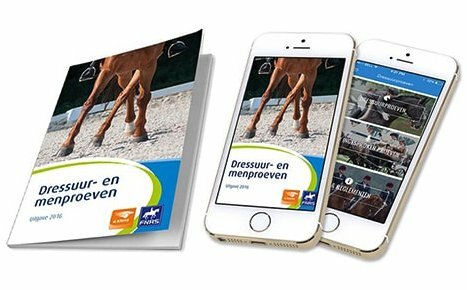 The KNHS (royal Dutch horse sport federation) dressage app offers great support to horse riders. It is a proven well-needed support. Why? 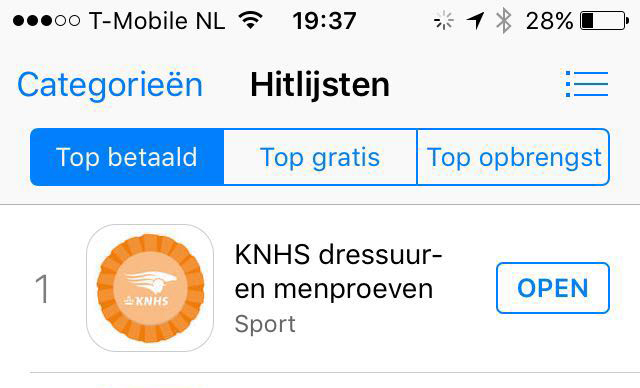 After two weeks live, the KNHS dressage app reached first place (!) in "Top paid apps" category in iTunes. 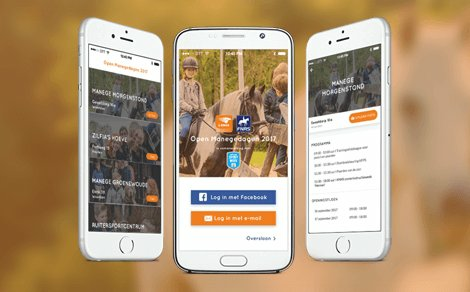 The KNHS dressage app gives the rider an overview of the trials in the competition. 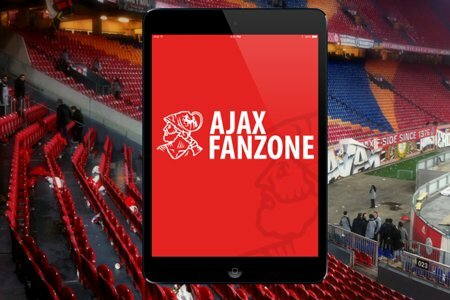 The user sees videos, audio and the latest news. Therefore it is a useful asset for every rider. Overall, the app received a very warm welcome. 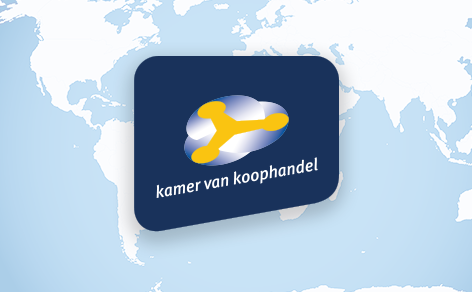 We can proudly say that our KNHS dressage app steadily stands in the ‘Top paid’ category. 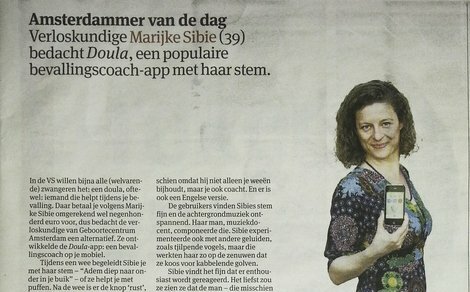 The app received all honours with not the third, not the second… but the FIRST place. 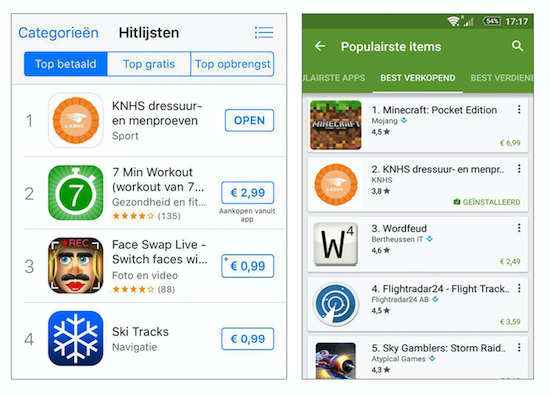 Android phone users are also enthusiastic about the app. Scoupy nominated for 'BEST MOBILE APP'! 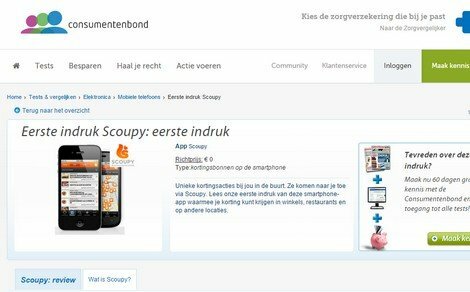 Scoupy very positively received by the Consumer Association! 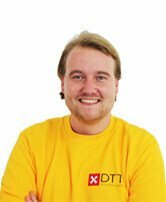 "DTT ... An absolute must!" Said owner of KNHS.